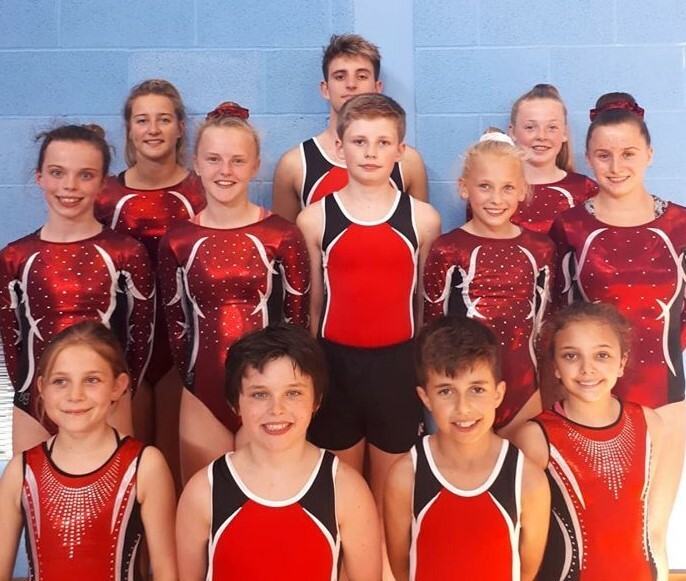 CITY of Plymouth Gymnastics Club members Ben Gale and Evie-Rose Lacey will take on the country’s best this weekend at the National Trampoline and Tumbling Finals. Gale, 13, and Lacey, 10, will both compete in double mini-trampoline at the Motorpoint Arena in Nottingham. They are just two athletes who have reached major championship finals this year from the club, which is celebrating their fourth anniversary. In total, the City of Plymouth outfit have secured an impressive 25 places at top championship events. Later this year, Nyla Evely, Oscar Piper, Ben Miller, Evangeline Piper, Stephanie Hancock, Libby Weddle, Sunny-Laverne Sharp, Jenny Moore and Anya Robinson will compete at the British Championships at the Birmingham Arena. There athletes will have the opportunity to fight for a place on the Great Britain team for the World Championships. Then in October, Adam Lee, Nyla Evely, Oscar Piper, Ben Miller, Jenny Moore, Anya Robinson, Evangeline Piper, Stephanie Hancock, Ebony Colbourne and Ben Gale will take part in the English Championships at Sheffield.